Sherri Audet is a registered physiotherapist with the College of Physiotherapists of Ontario (CPO), with an extensive background in the treatment and rehabilitation of numerous injuries and diseases including those specific to children and adolescents, sports injuries and injuries caused by motor vehicle accidents as well as complex pain syndromes. 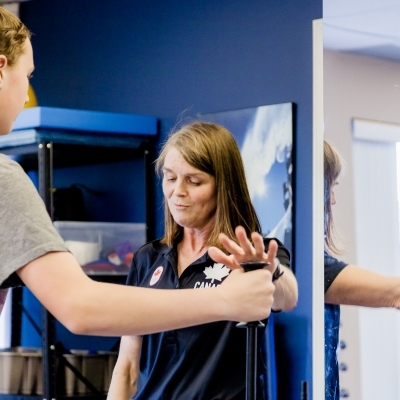 Sherri Audet is a registered physiotherapist who brings her experience and training in evaluation of movement and treatment of Sport and Orthopaedic injuries to provide a comprehensive approach for her patients at the clinic. 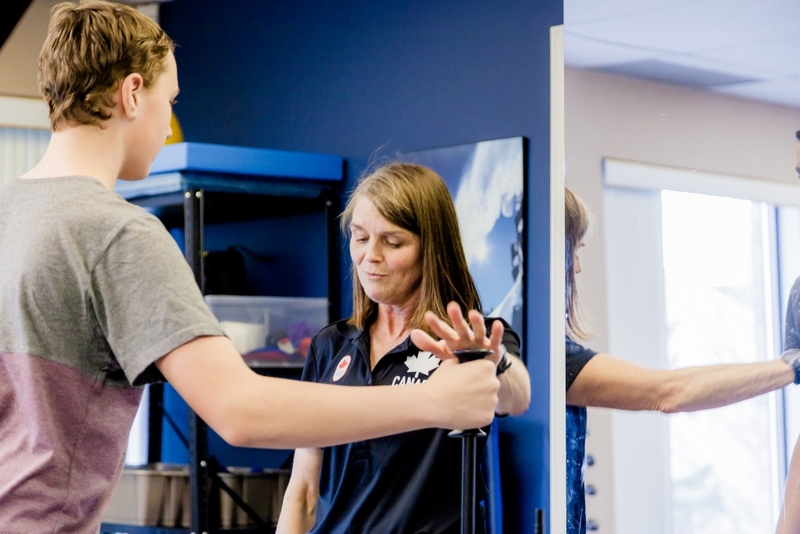 With extensive knowledge of movement dysfunction, injury and patterns of muscle tightness as well as joint mobility, Sherri has a unique approach to help her patients reach their goals and get back to doing what is important to them. 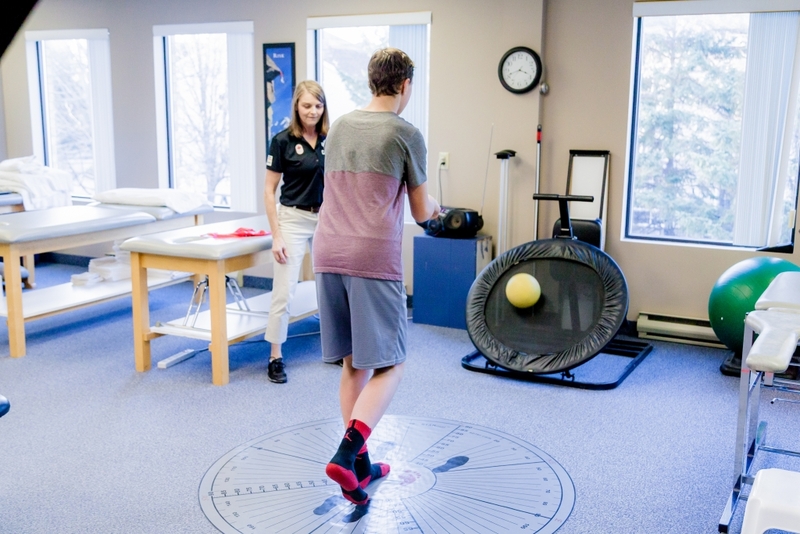 As part of planning the steps towards recovery, she completes a detailed evaluation and develops an individualized plan for treatment and active movement recovery from injury. Sherri has worked with people of all ages with many different injuries including those specific to children and adolescents. She has experience in managing complex injuries such as a result of motor vehicle accidents and complex regional pain syndrome as well as musculoskeletal injuries from overuse in life activities or sport. 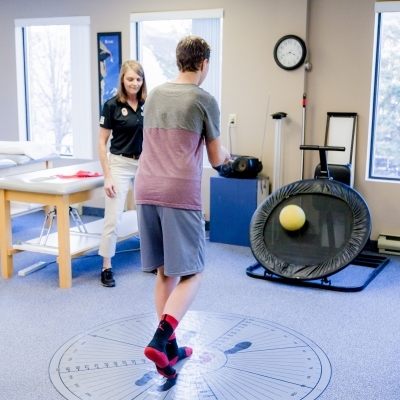 For active people in recreational sport to weekend warriers and competitive athletes of all ages, Sherri will provide a functional evaluation of movement and mobility related to their sport and provide retraining exercises as well as treatment for optimal and quick return to sport. 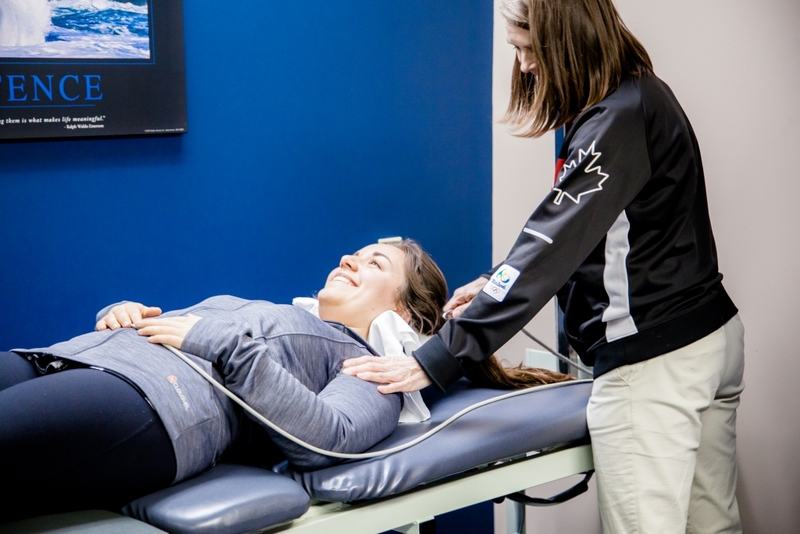 With experience in sport physiotherapy and knowledge of multiple sports Sherri provides individual plans for prevention of injury and movement preparation strategies for high performance training and performance with dynamic warm up and recovery post training. Her treatment strategies include use of Trigger point dry needling or myofascial release techniques combined with manual joint therapy and active movement retraining. 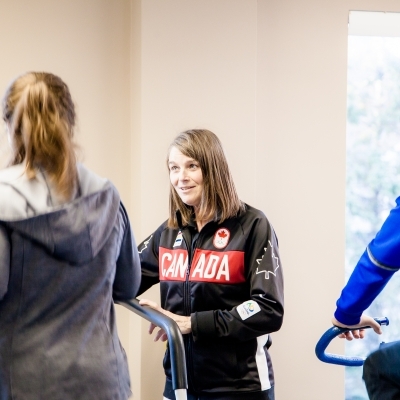 Sherri works as National Team Physiotherapist for Canoe Kayak Canada and has traveled with the team for many international competitions including the Rio 2016 Olympics. 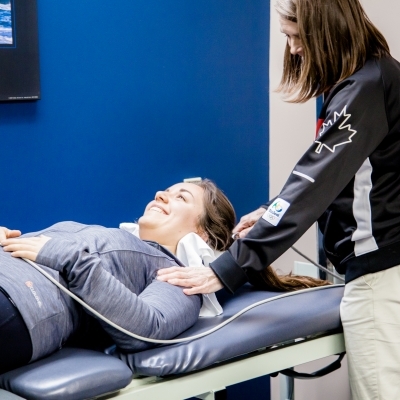 She has diverse sport related experience including Skate Canada, basketball and soccer individual and team training with sportsmetrics training for prevention of ACL injuries, triathlon, swimming and running endurence sports and power training. An avid masters athlete, Sherri enjoys training and participating in events in nordic skiing and cycling. 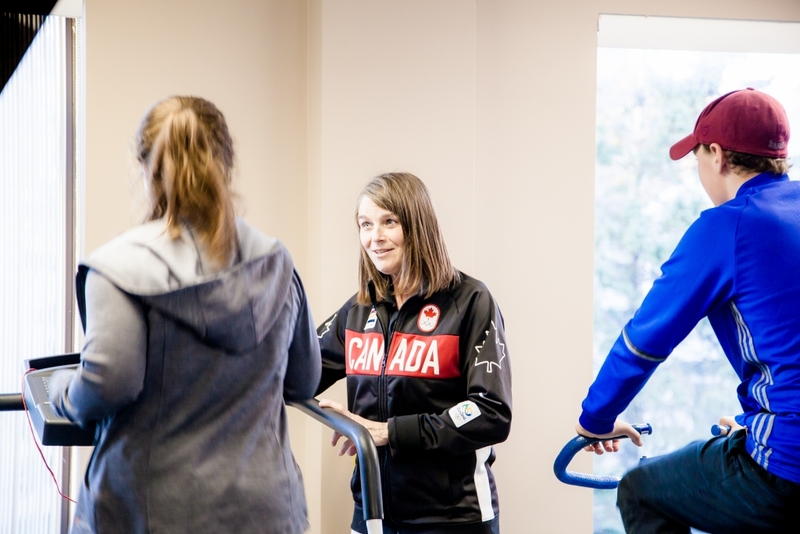 She welcomes the opportunity to work with people across the Ottawa region who wish to return to an active lifestyle or aspire to achieve their optimal performance in sport. I create individualized treatment plans for all of my patients, because each person I treat presents a unique combination of challenges and goals. This variety is one of the things I value most about what I do, as it allows me to continuously grow, learn, and hone my skills. Functional Dry Needling, Kinetacore advanced level. Soft tissue release techniques with Active Release Therapy.